Stop in for some delicious treats and coffee! Your feedback is critical for us be make sure that we’re always providing the best possible experience for you and your family. Please take our super quick survey below! in the Jump Park. Fall Season also brings an amazing array of activities for all to enjoy. This charming ice cream stand offers the finest, smoothest, hand-dipped ice cream in the area! The fun doesn’t stop at The Jump Park! 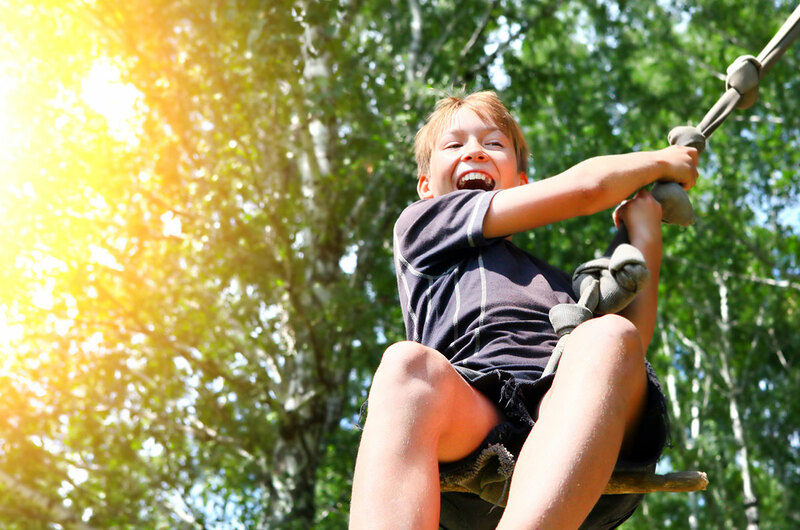 Jump on our 70-foot Jumping Pillow, climb the Spider Web, scale Tractor Mountain, and more! Come experience Mapleside in the fall with friends & family at our Pumpkin Village themed festival weekends. 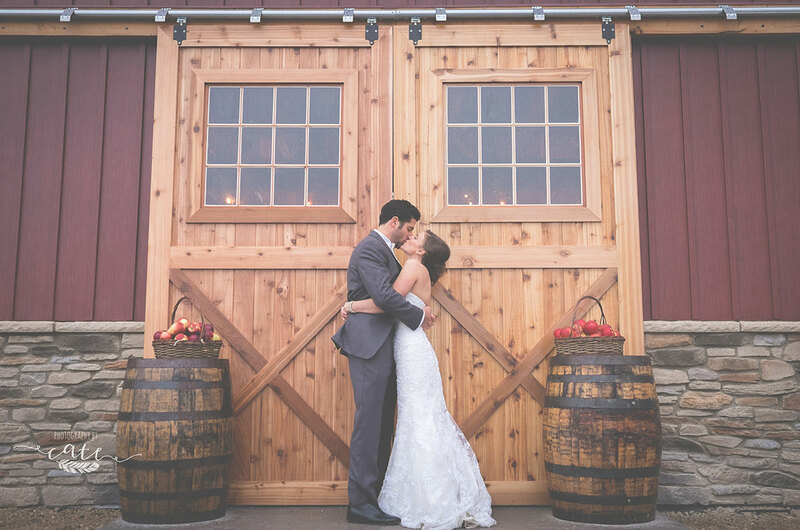 Create memories to last a lifetime at one of our breath taking venues – Choose from The Barn, The Lodge or The Cellar today.